19th-century medical ledgers from Dr. F.J. Kron, in which he recorded the names of patients, their ailments, and the prescribed treatments. The ledgers provide an interesting glimpse into medical care in the early- to mid-1800s. A pictorial history of Stanly County published in 1932. Aerial and panoramic photos showing Badin Lake and Dam. Scrapbook from the Albemarle Spinsters’ Club in the 1940s. Scrapbooks from local journalist Fred Morgan, containing a wealth of information about local history. 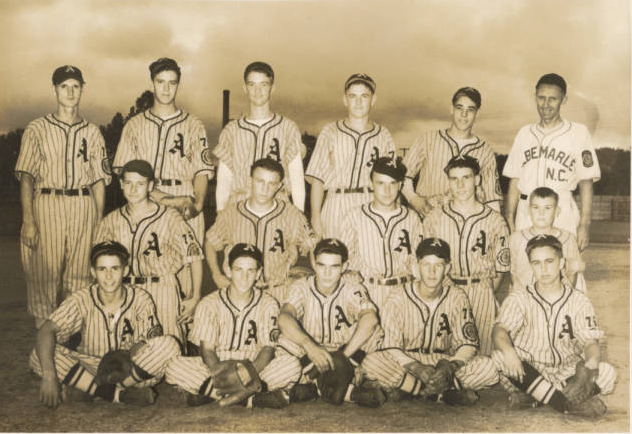 Programs, photos, tickets, and scrapbooks from the 1940 “Little World Series,” which saw the underdog Albemarle team defeat visiting San Diego for the national championship. Visit the Stanly County Museum online or in person to learn more about the history of Stanly County and its people. 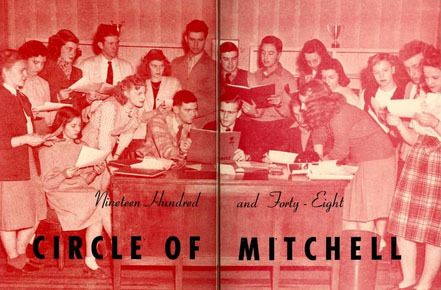 Student yearbooks from Mitchell Community College are now available in the North Carolina College and University Yearbooks collection on DigitalNC. The college traces its history back to 1852, when a Presbyterian college for women was established in Statesville. The college has grown and changed significantly over the years, joining the North Carolina Community College system in 1959. There are 68 yearbooks available online, the earliest from 1908 when the school was known as Statesville Female College. Ten early photographs from Stokes County are now available in the Images of North Carolina collection on DigitalNC. 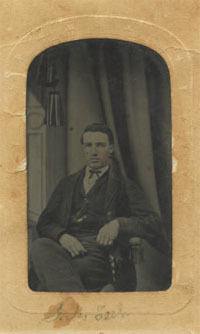 Most of the photos were taken by James Madison Tesh, a photographer based in Danbury and Madison, N.C., in the early 1870s. There is also one portrait of Tesh. All of the photos are portraits of local people, with the exception of a carte-de-visite showing the Stokes County Courthouse around 1870. The original photographs are in the collection of the Stokes County Historical Society in Danbury. Several of the portraits in this collection are unidentified — if you recognize any of the individuals pictured here, please share your information in the comments section at the bottom of the page for that image.